If a degression trigger is hit for a particular technology, there will be a 10% tariff reduction. If a super trigger is hit, then there maybe a 20% reduction. This only concerns new applicants who have not yet joined the scheme. The new tariff will come into effect on the 1st of the following month. The report of 1 December 2014 has seen the first trigger for biomass being hit. 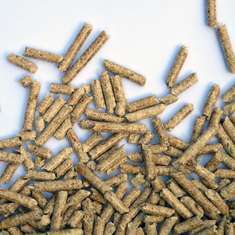 Therefore, as of 1 January 2015, the Domestic RHI tariff for biomass is being reduced from £0.122 to £0.1098 per kW.